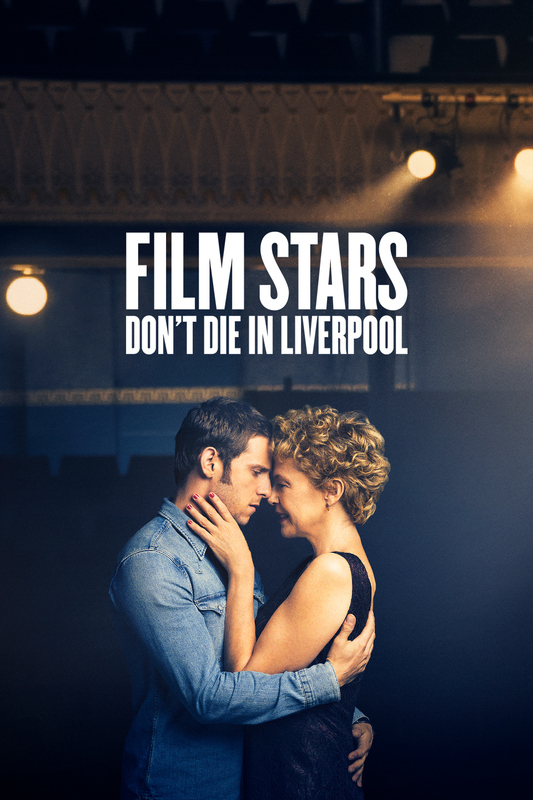 Based on Peter Turner’s memoir, the film follows the playful but passionate relationship between Turner and the eccentric Academy Award-Winning Actress Gloria Grahame in 1978 Liverpool. What starts as a vibrant affair between a legendary femme fatale and her young lover quickly grows into a deeper relationship, with Turner being the person Gloria turns to for comfort. Their passion and lust for life is tested to the limits by events beyond their control.